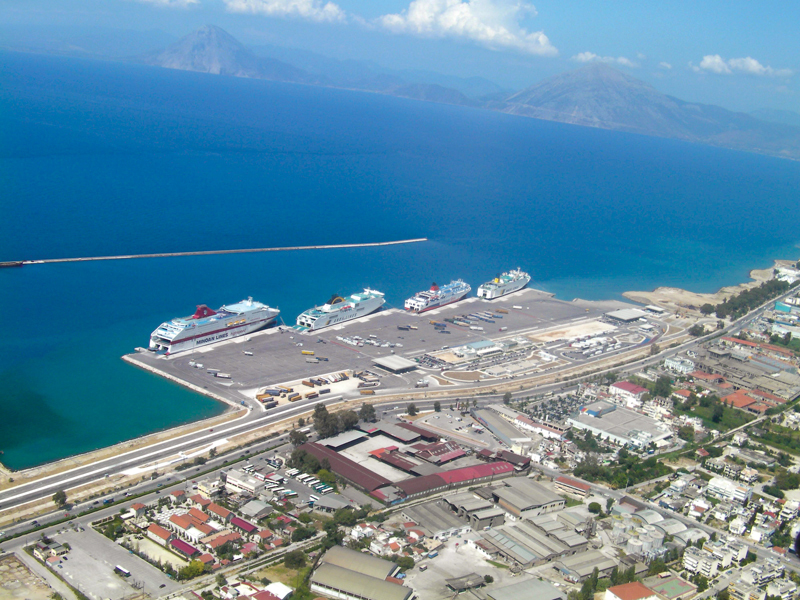 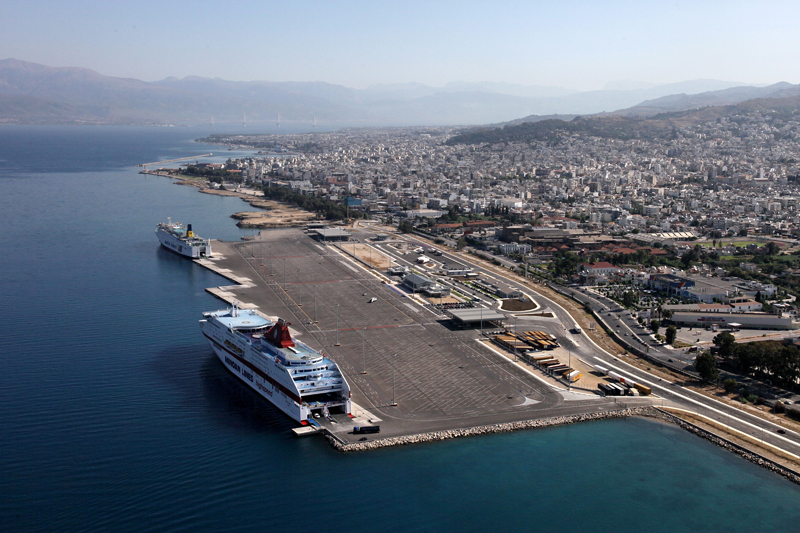 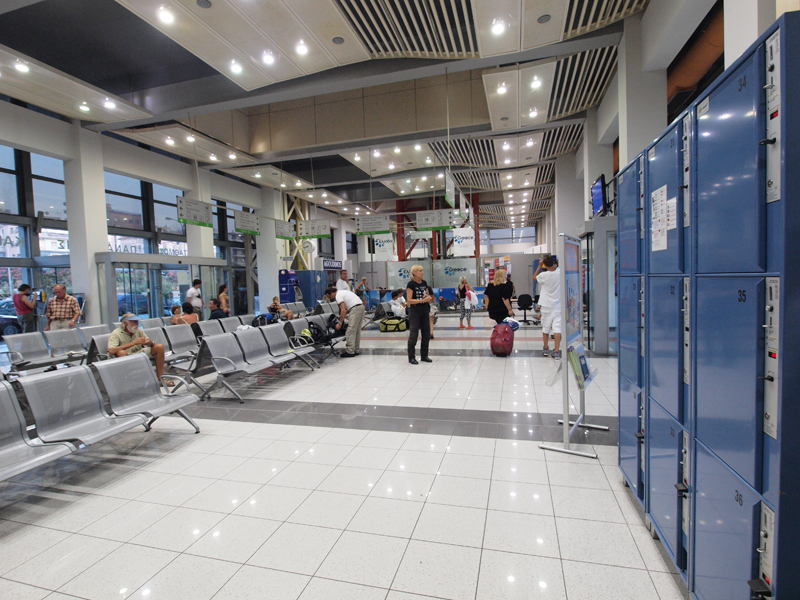 Port of Patras is one of the most modern ports in the Mediterranean, offering modern port infrastructure, a modern cruise terminal, quality-integrated hospitality services and hygiene and safety standards. 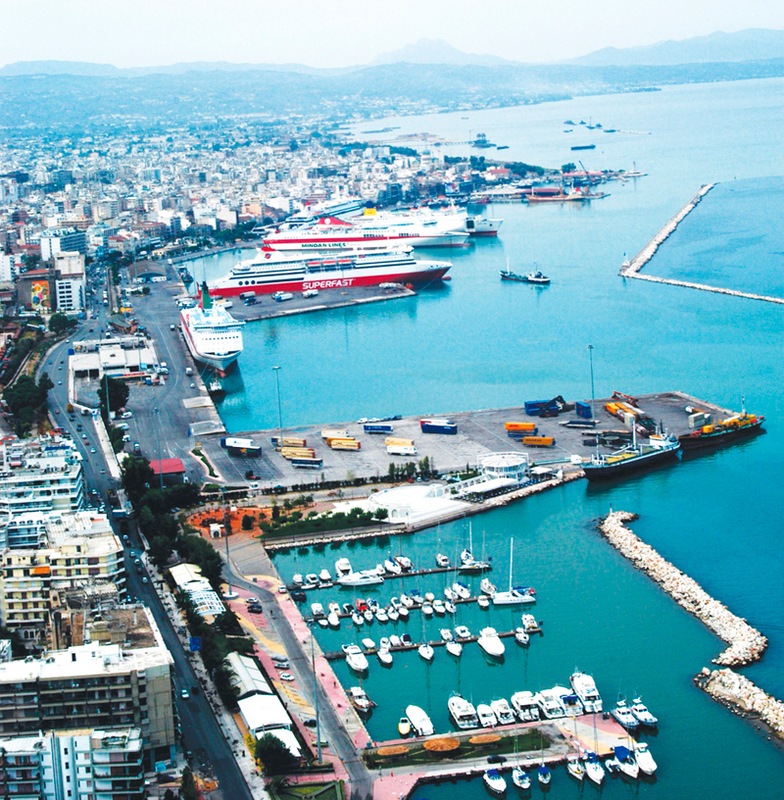 The region has many competitive advantages and is uniquely suited as a cruise and yachting destination, as it offers many alternative forms of tourism such as archaeological, religious, natural, culture, etc., thus ensuring variety and diversity. 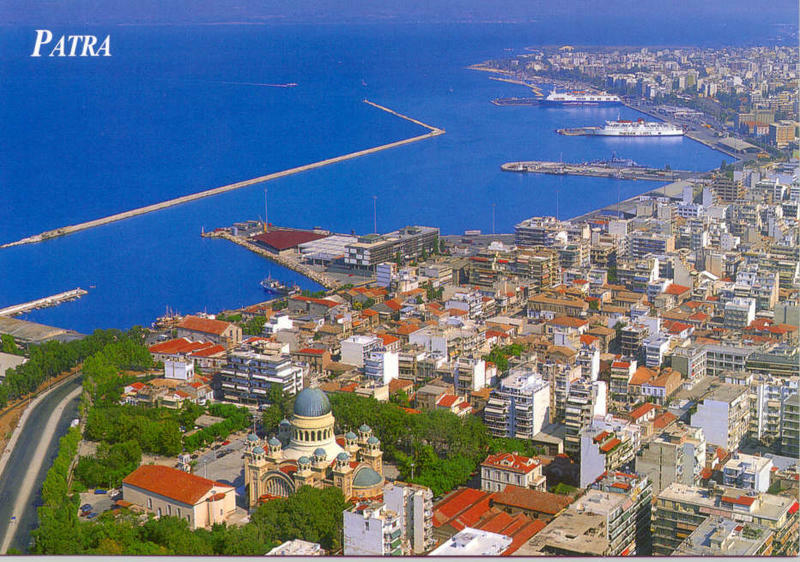 It is a favourite holiday tourism destination, for both those in love with its sun and sea, and for those seeking an active, sensually thrilling holiday. 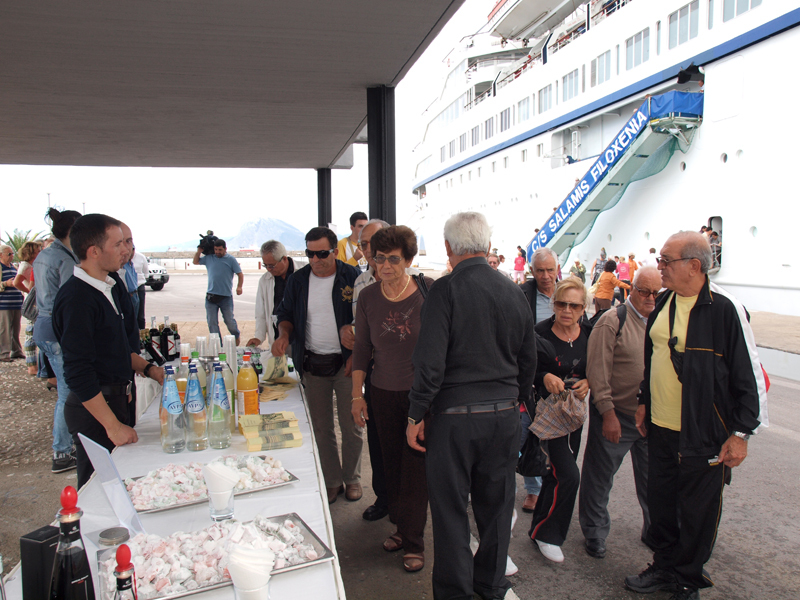 The welcoming events of O.L.PA. 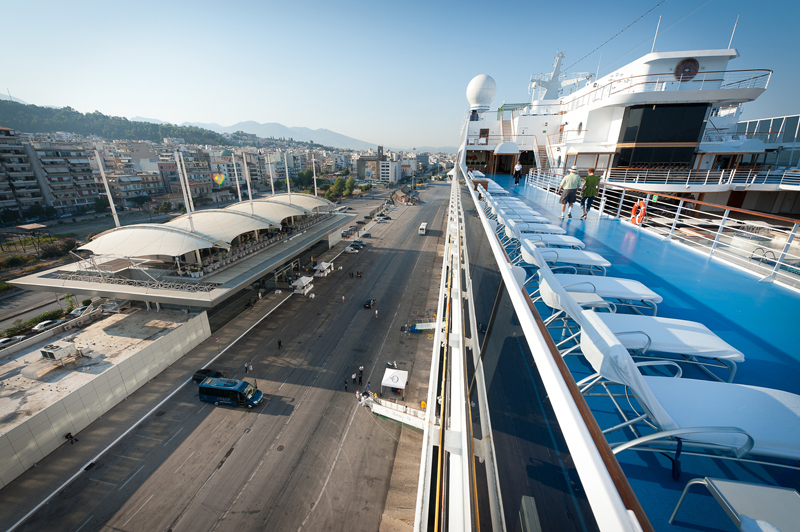 S.A. testify to the sense of hospitality and responsibility all stakeholders feel, as well as to the importance of cruise tourism for our port. 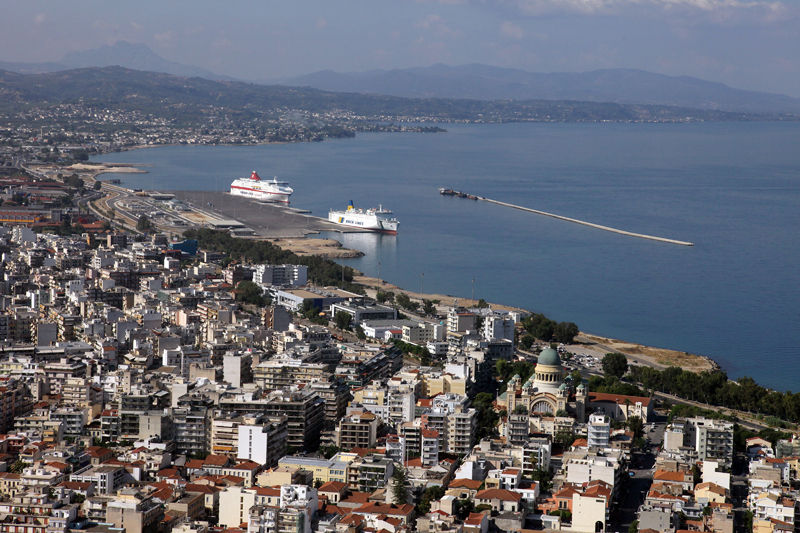 Tourism is linked to Greece's age-old civilization. 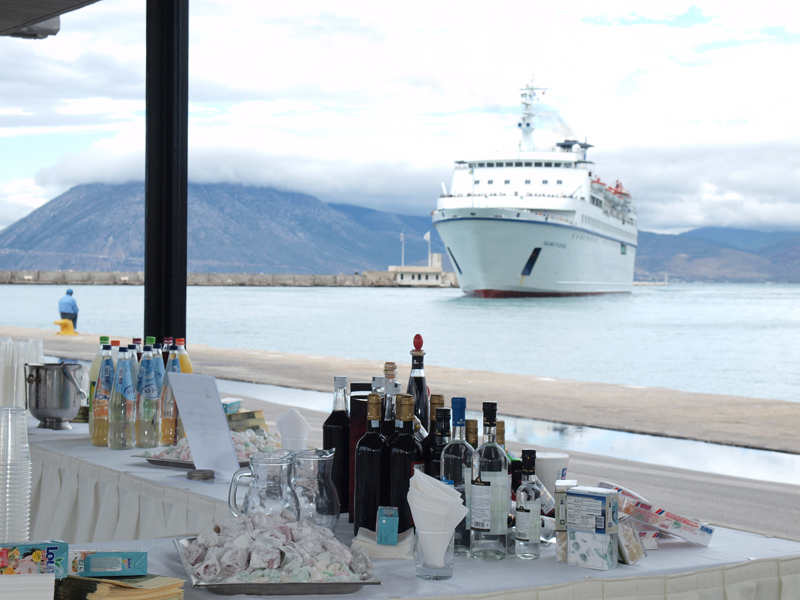 We are ready to welcome you, with the hospitable smile, diligence and honesty in offered services that you will come to associate with Greece.